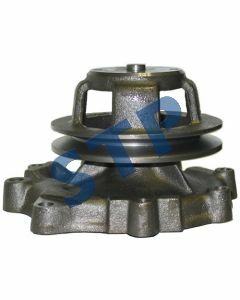 Impeller, Water Pump. 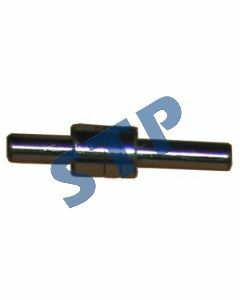 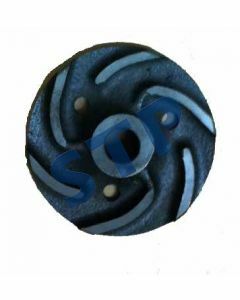 4" , 2 holes D8NN8512AA You must be a registered to see price and/or purchase. 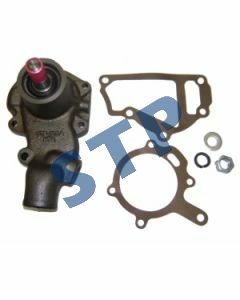 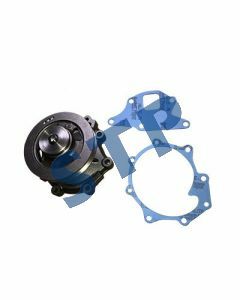 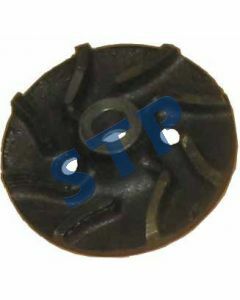 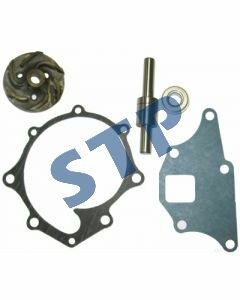 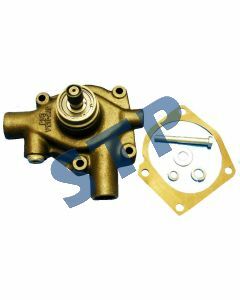 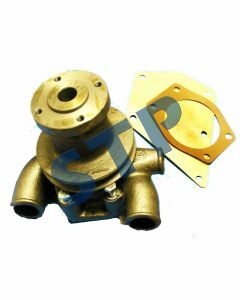 Impeller, Water Pump C7NN8512A You must be a registered to see price and/or purchase.